Do you need the convenience of keys duplicated online by an MLA approved locksmith? 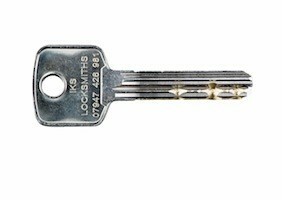 At IKS Locksmiths we offer a comprehensive professional locksmith key cutting service which is second to none. 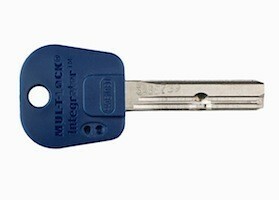 We stock and cut an extensive range of high security keys which we cut for customers in person or through our online key cutting service. 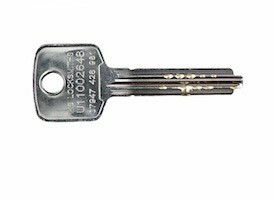 We pride ourselves in providing outstanding accuracy and customer service when it comes to key cutting online. 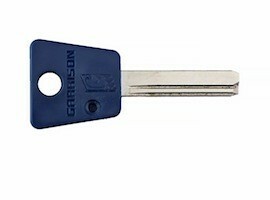 When choosing a UK key cutting service it is important to choose a locksmith company that is qualified, CRB checked and approved. 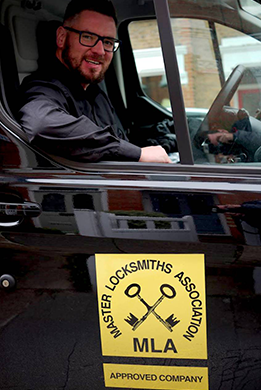 IKS Locksmiths are a mobile Master Locksmith Approved Company offering highly competitive prices for keys cut to code online. 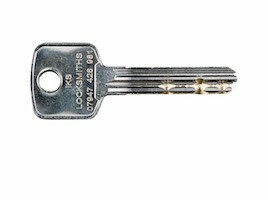 As well as keys cut online we offer a full locksmith service supplying and fitting locks, grilles and safes. We are based in Barnet and cover North London and the surrounding areas. If you need high security keys cut to code anywhere in the UK or should you have a question regarding any of our services we would be delighted to hear from you.